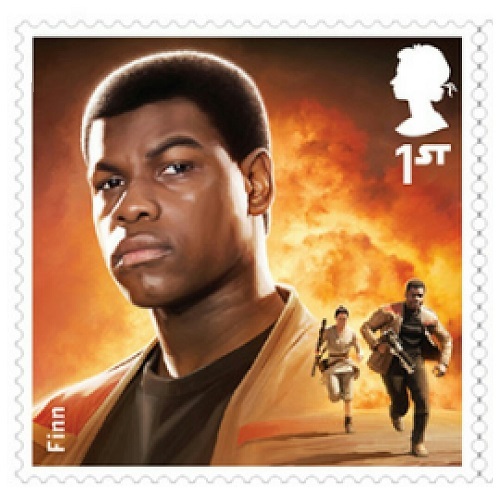 Peckham’s own John Boyega will appear on a limited edition postage stamp celebrating the beast that is Stars Wars. Royal Mail has announced that they will publish eighteen limited edition stamps to celebrate the Star Wars series of films and to mark the release of the highly anticipated new episode, Star Wars: The Force Awakens. 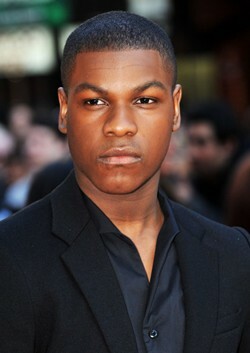 The Attack The Block star will play a new character called Finn in the forthcoming episode. The stamps will be available from October 20. CLICK HERE to view and pre-order stamps.